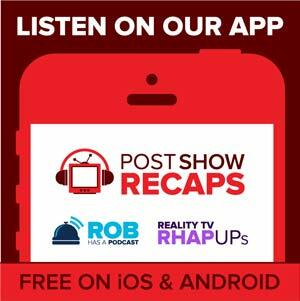 Get ready to make some flowers with the true Ds of podcasting here on Post Show Recaps! 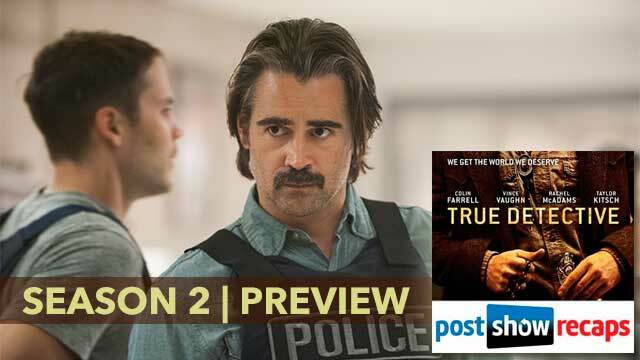 Antonio Mazzaro (@acmazzaro), Jeremiah Panhorst (@jpanhorst) and Josh Wigler (@roundhoward) get together to preview the second season of TRUE DETECTIVE, the HBO crime series starring Colin Farrell, Vince Vaughn, Rachel McAdams and Taylor Kitsch. Before looking ahead at season two, the True Detective trio looks back at season one, and the lightning it bottled up thanks to Matthew McConaughey and Woody Harrelson’s celebrated performances and Cary Fukunaga’s innovative direction. Without those ingredients in place, can season two possibly come close to matching the highs of season one? And if not, what’s the best case scenario for the show? Find out what Antonio, Jeremiah and Josh have to say about all that, plus what they’re expecting out of the new cast — including which characters they’re expecting to die, sight unseen. Get your questions in for the first TRUE DETECTIVE recap show by sending them along through postshowrecaps.com/feedback, or by reaching out to us on Twitter and in the comments below.